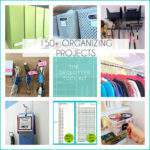 Every week here on the blog, I share tips, tutorials, and strategies for getting organized and living an organized lifestyle. If you’re a regular reader (or even if you’re visiting for the first time), then I’d bet that you want to be more organized. I also know that one of the main barriers to getting organized is mustering up the necessary motivation that’s required to do the hard work. 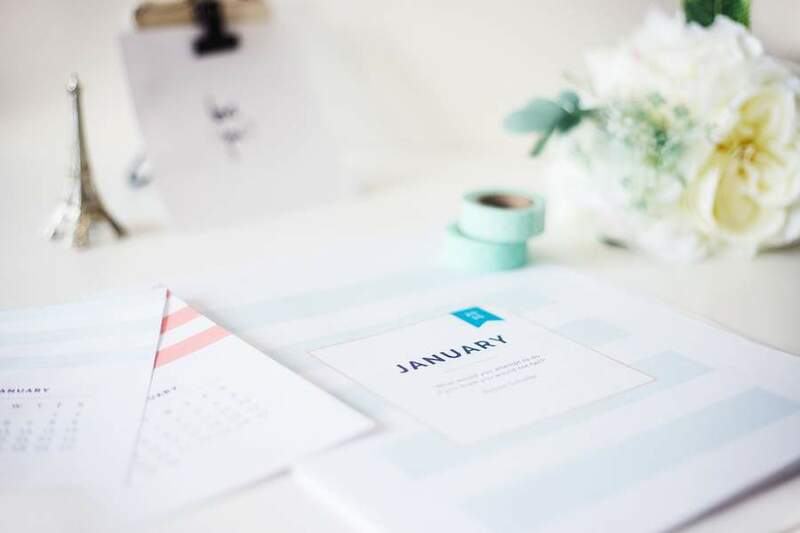 As we embark on a new year, I thought it might be helpful to take a step back and really hone in on the benefits of living an organized lifestyle. There are SO SO many benefits, my friends! For the sake of brevity, I’ve narrowed it down to a “Top 10” list of reasons to get organized in the new year. There’s just no denying the fact that living with clutter and in a chronic state or disorganization causes stress. There’s the stress of overwhelm, as you wade through a cluttered room. There’s the frustration associated with constantly having to hunt for lost items. And let’s not forget the stress of showing up late and unprepared for work, school and social events. Once you begin to clear clutter and put organizing systems in place, you’ll feel lighter and more in control of your life. That peace of mind you’ve been craving can finally be realized. And what better motivator is there than that? 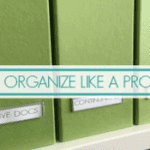 When you get organized, you can easily find the thing you’re looking for. You’re better able to meet deadlines, accomplish tasks on your To Do list, and show up to places ON TIME. You’re more effective and you accomplish more. And over time, that little voice inside your head begins to sing a different tune. 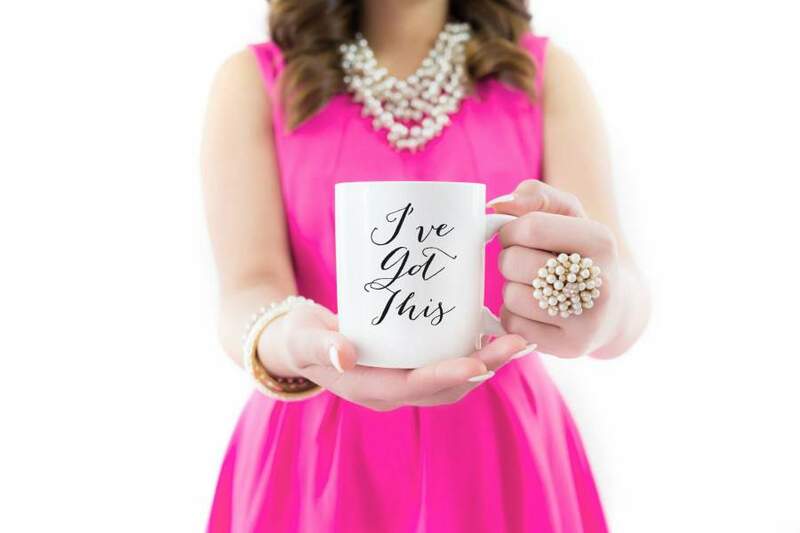 Instead of those negative messages you used to hear (like “Why can’t I get anything done”? ), you’re inner voice will begin to shout out “I’ve Got This”!! You’ll feel good about yourself and all of life’s possibilities. Putting some simple organizing systems and routines in place enables you to get more done in less time. For example, creating a bill paying kit prevents wasting time hunting for the calculator, the stamps and the checkbook when you finally carve out some time to pay the bills. Likewise, putting a meal-planning routine in place reduces the time required each day to figure out what’s for dinner. Increased productivity extends to the office as well. An organized computer desktop allows you to quickly find any document you need. Similarly, creating a system for managing incoming email can cut down on distractions during your work day. When you’re home is organized, there’s no longer a need to purchase duplicate items because you can’t find the one that you own. You eat out less because you can prepare food easier in a de-cluttered kitchen and when you’ve put a meal-planning routine in place. Selling the items you’ve gathered during your decluttering sessions can potentially earn you big bucks. You can easily locate receipts for purchases that need to be returned to the store. Increased productivity in the workplace means more billable hours. When you declutter, get organized and simplify your surroundings, something brilliant happens. 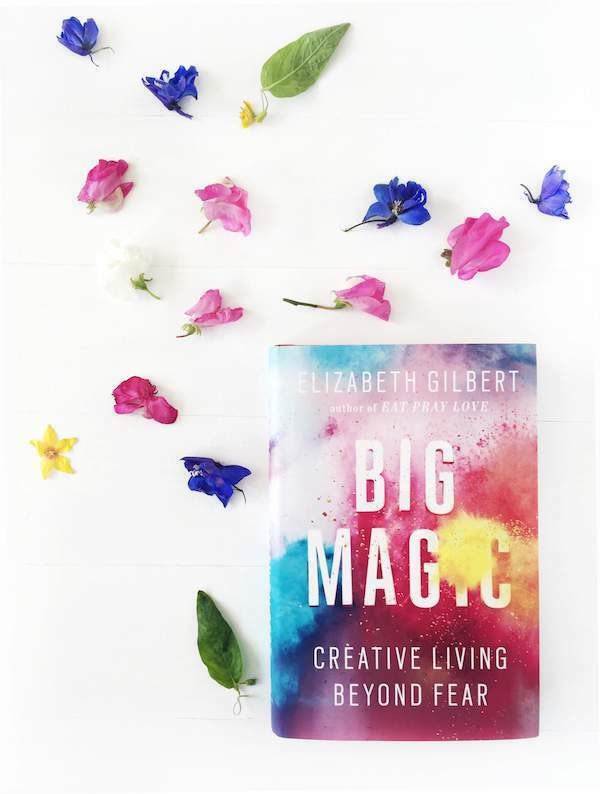 You gain clarity and experience a surge of physical and mental energy that opens up opportunities for your creative spark to ignite. This can happen in a craft room, the kitchen, your studio, or even in while working on the computer. 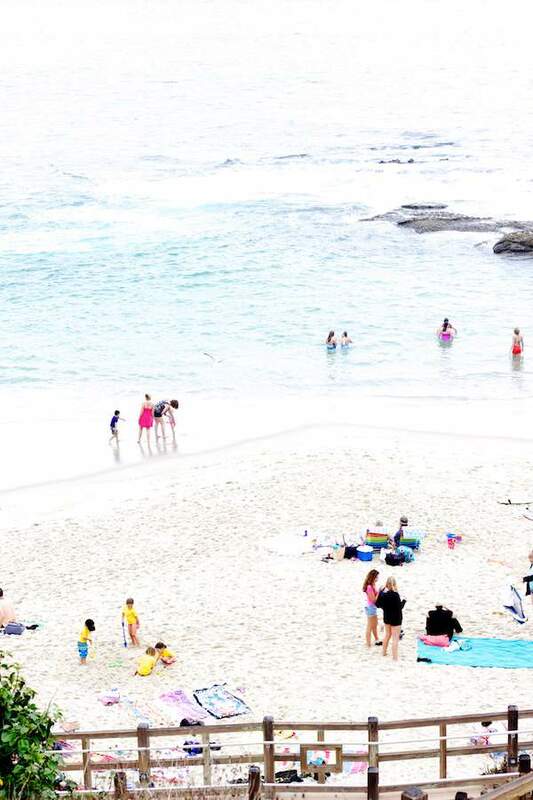 Whether it’s a family emergency, a sick child, or the opportunity to join a friend on an impromptu Girl’s weekend away, you’re much better equipped to adapt to unforeseen circumstances when your day-to-day life is not completely chaotic. Having an organized home with established routines and systems enables you to quickly pivot when life throws you an unexpected curve ball. With basic systems in place, you can hand over the reigns to someone else (a spouse, a neighbor, a co-worker) if need be so that the household (or office) “machine” can continue to function during your absence. So how does this one work? Once you’re more productive, you’ll have more time available for self-care. You can actually focus on eating healthy and getting exercise when you’re not spending an hour a day hunting for your keys! Health improvements are a byproduct of several of the other benefits I’ve already mentioned. 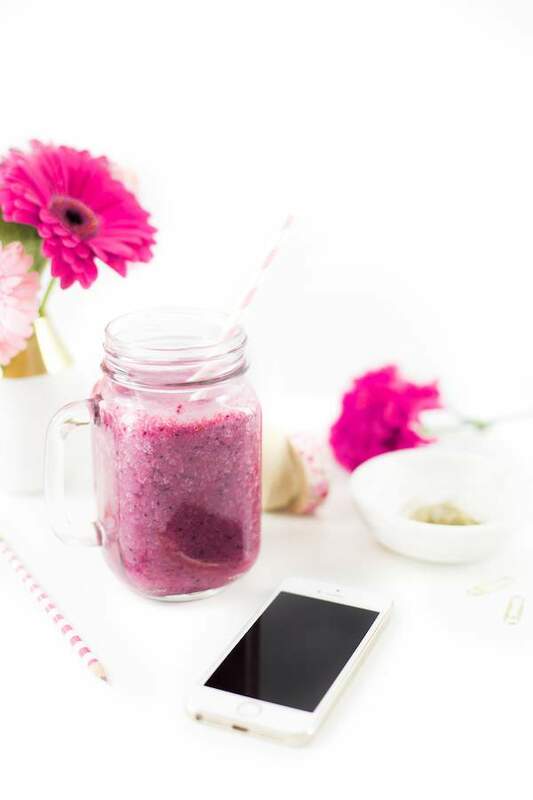 Since there’s a strong relationship between high stress levels and a variety of health problems, it makes sense that removing the stress of disorganization from your life will lead to a healthier you. And of course, there’s that eating out less thing. Since our goal as parents is to prepare our kids to become successful adults, it’s up to us to teach them the basic life skills they’ll need when it comes time to leave the nest. In my humble opinion, organization is a crucial life skill to teach our kids. And what better way to teach them than to spend our days modeling an organized lifestyle? By regularly decluttering our homes, we have multiple opportunities to bless others by donating the items we no longer need. Whether we give clothing that our kids have outgrown to friends/relatives, or donate unused household goods or building supplies to local non-profit organizations, we have an opportunity to help others as we simultaneously purge the items that are no longer serving us. I saved the most important reason for last! I would argue that living an organized lifestyle ultimately helps us to improve our relationships. When we’re less stressed, more healthy and productive, it puts us in a better position to be the best spouse/parent/friend/sibling that we can be. We have more time to spend with the people that we love, doing the things that matter most to us. 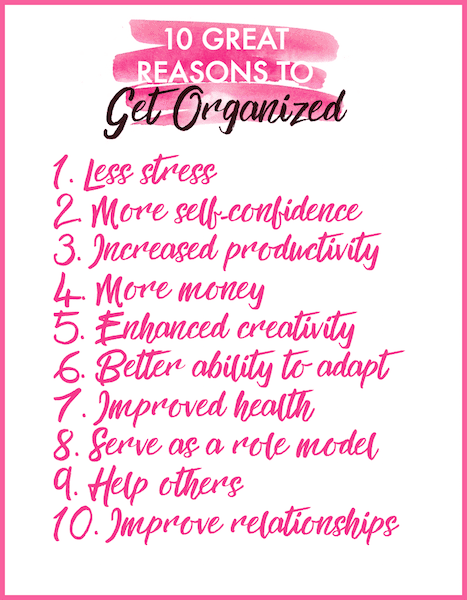 There you have it, my top 10 reasons to get organized! Which reason resonates the most with you? Knowing your WHY for getting organized goes a long way towards helping you press on when the going gets tough. I like being able to help others and to offer hospitality to others–so much easier when my life is organized with simple routines, the kitchen is ready to use, and the house is easy to clean!! 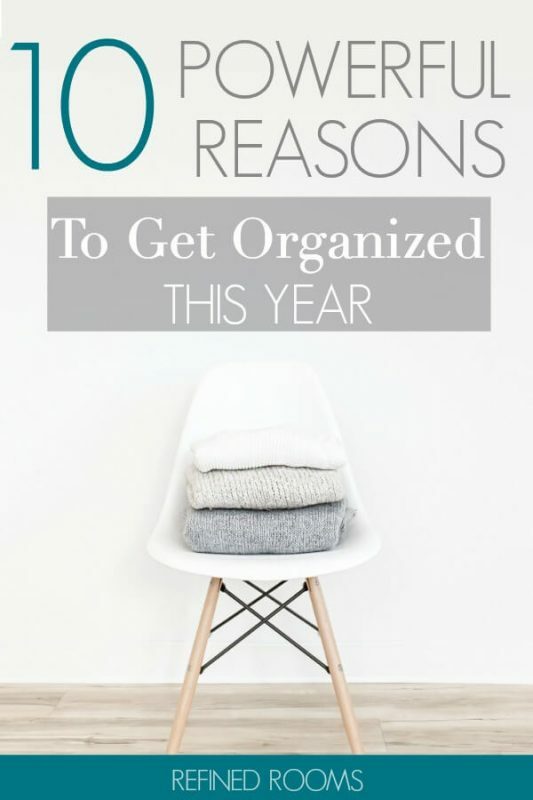 Those are all great reasons to get organized! Who wouldn’t like to have more money, less stress, more self-confidence, etc.? Great motivation for me to get more organized! Love that coffee mug too! Thanks for linking up with Funtastic Friday! Happy to provide organizing motivation! Yep, I love that mug too!